…and we just can't hide it! In honor of Bob Marley’s Birthday we are spreading his positive vibrations. 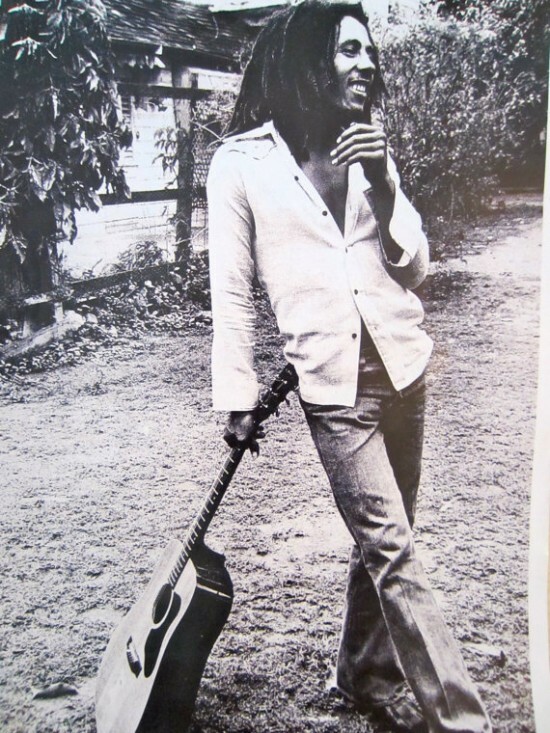 Enjoy these 15 Bob Marley Quotes for a positive day. ©2009-2013 We’re So Inspired... and we just can’t hide it! Thanks for stopping by.